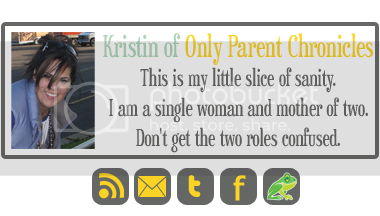 You may have noticed this button pop up on the side of my site within the last few weeks. 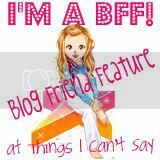 As many of you already know, through blogging, I have developed a tightly knit group of friends I call the BB Bishes. I think that a lot of us bloggers stick with it because of relationships we have developed on the internet. I know that there are many groups out there like my group of friends. Recently, the BB Bishes decided to join forces with another group of friends that call themselves the Wolfpack. Together, we are the BishPack. Coming in September, the lot of us will bring an epic celebration to Blognia! As a heads up, I'm going to tell you to start dusting off your photo albums. Dig through your archives and find your very favorite photo of you and your bestest friend in the whole wide world! I promise, you won't be sorry! 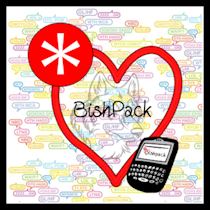 And stay tuned, coming Septemer 1, via all of the BishPack blogs, you are in for an event so HUGE, Blognia will have no idea what hit it! You totally used EPIC! Ha! You are such a clown! And I agree; we stick with it because of the relationships and community formed. That sounds awesome!! Looking forward to it!! Sounds very cool! I'm so bad when it comes to *seeing* buttons, I totally hadn't even noticed your Blogiversary one (or is that new, too?) ... oops! Sounds intriguing! I'm looking forward to finding out more about it! Sounds like fun!! I can't wait to see what ya'll come up with!! Man....I gots lots of pics to go through. This will be great! can't wait to see all the submissions! !